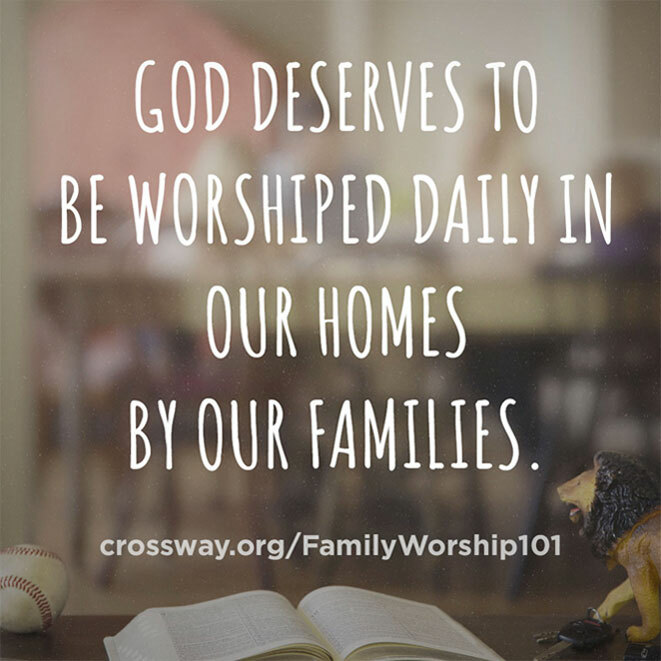 God deserves to be worshiped by your family in your home. 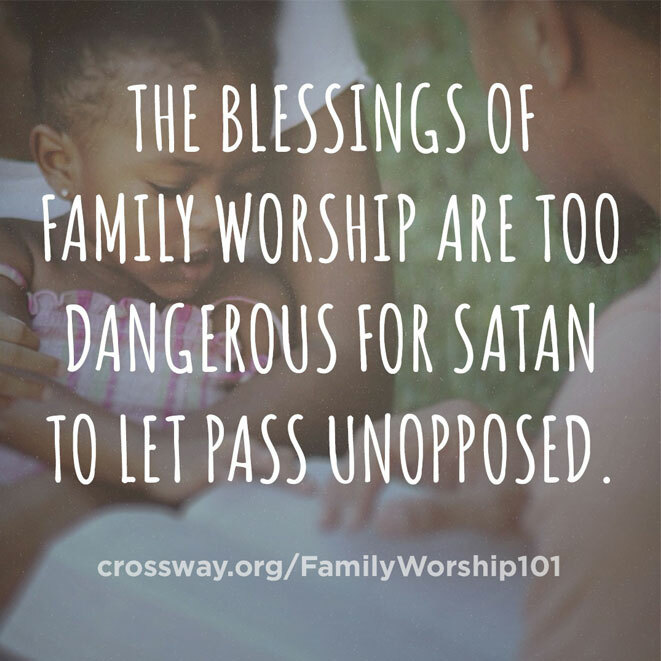 Join Donald S. Whitney for a free, 5-day email course designed to teach you how to lead your family in worship every day. 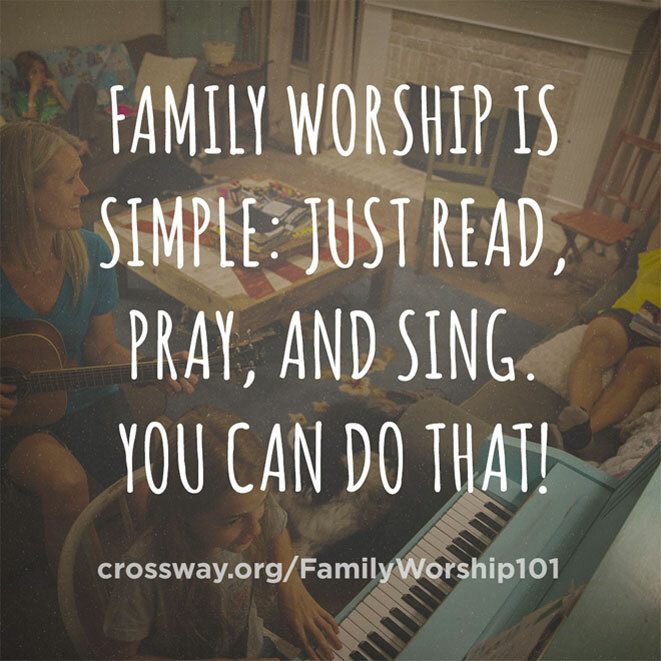 You’ll learn the 3 key components of family worship and practical tips designed to help you actually make it happen on a daily basis—taking the mystery out of leading your loved ones in worshiping God together. 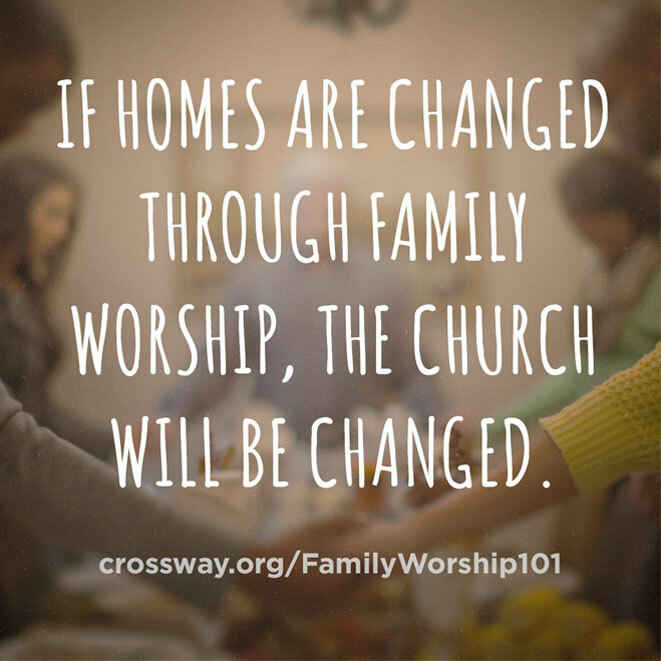 After the course is over, you'll continue to receive encouraging, gospel-centered content delivered directly to your inbox once a week—helping you walk closely with God each and every day.